This thing is sooo fast, i love it. just comparing it to my hard drive makes the second one seem like a slug in comparison. an excellent drive. 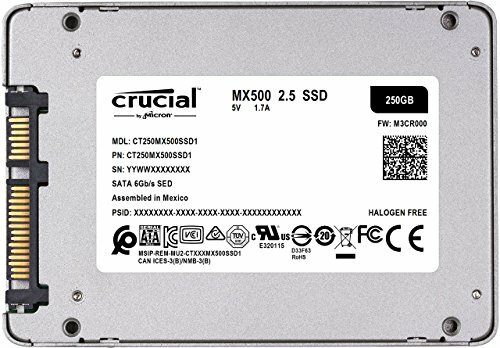 I initially wasn't going to get an SSD for this build due to never having used one, but I don't think I can ever go back after this. I chose this drive because it was recommended on The Wire Cutter and the cheap brands I saw for sale weren't instilling confidence. The speed is absolutely fantastic. I go from completely off to running my browser in ~13 seconds. This was a good alternative to the Samsung 850 EVO. It has excellent speeds and a five year warranty. Windows 10 boots in about 8 seconds. Already installed it in two systems, and neither of them has given up the ghost!! from completed build Personal Gaming Rig i5 8400 + 1050Ti and other goodies. 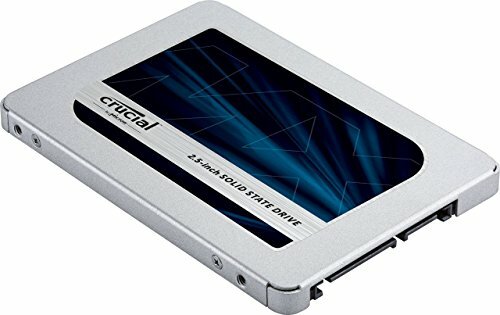 Good little SSD that combines performance/cost. Has enough space for the OS and 1 or 2 most played games as well as programms. I probably should've upgraded to the 500G, but no matter. 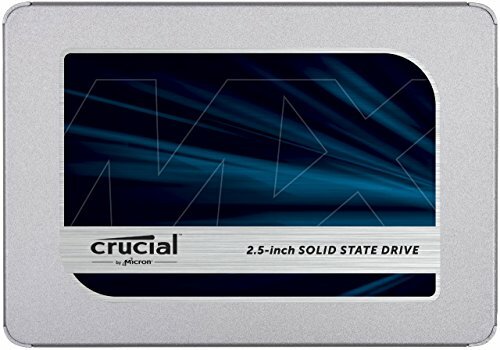 It's a good SSD for it's price, and I would recommend it for the "penny-pinchers", such as myself.